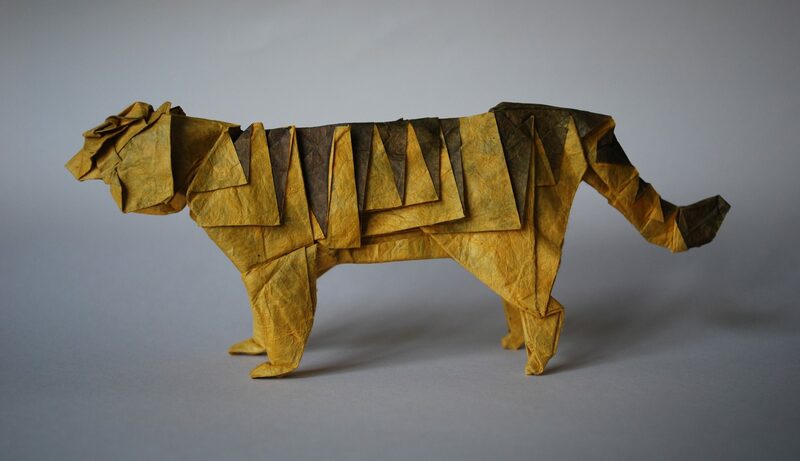 The term ‘paper tiger’ comes from a Chinese phrase originally popularised in the west in the 1950s after Mao Zedong’s revolution. A term used to describe their enemies, it describes something that appears threatening, but is unable to withstand any real resistance. Right now, I feel this is what the Imperium is. I fully expect to be proven wrong when the State of the Goonion occurs at 1800 1/4/2016. A common opinion held by many players up until recently was that a war against The Imperium would be a long and protracted affair, requiring almost every other entity to bring their full force in the assault on the northern regions, with victory remaining far from a certainty. Up until this point, the CFC being outnumbered in giant fights was unheard of. It just didn’t happen. The reliance on numbers, due to game mechanics which generally promote an n+1 gameplay style allowed them to become the dominant force; initially in subcapital warfare, and later in capital warfare as their supercapital presence became increasingly imposing. The issues that would be associated with a protracted war against The Imperium were many; they were after all an entity with superior numbers, and a giant cache of ISK ready to go. People having the stomach for this expected long, expensive war were few and far between. It isn’t a steamroller situation at the moment, but things are not currently looking good for the defenders. So now let us come to the present day. As of writing this, CO2 has left the Imperium, SMA are under heavy attack in Fade, and Lawn/Bastion have decided to cede control of Vale of the Silent without a significant fight, moving to lowsec to join GSF. 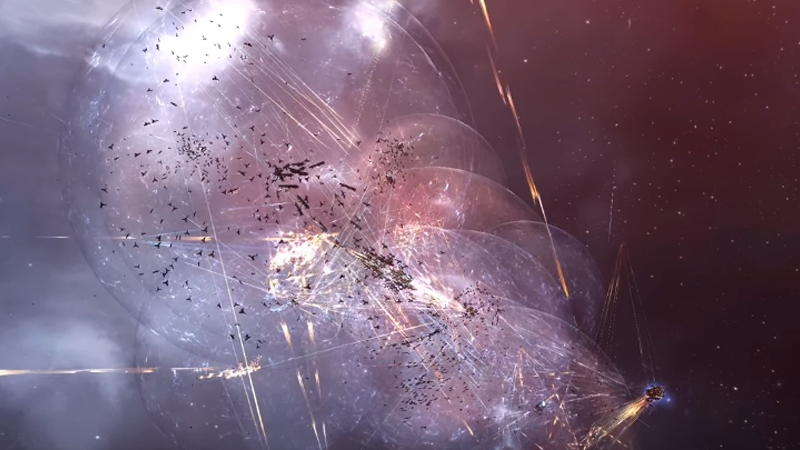 As of now the fleet participation numbers from the Imperium has been far below what may have been expected before the war began; for instance in the M-O ihub fight, around the constellation they were outnumbered by more than double the number of allied forces. A fair number of timers have been lost. It isn’t a steamroller situation at the moment, but things are not currently looking good for the defenders. It is also worth noting the historical fact that campaigns against The Imperium, and Goonswarm Federation in particular begin with solid losses for them. This tends to change after a rousing State of the Goonion, and a lot of hype and hurf – suddenly they magically get three thousand people out of nowhere and crush almost everything in front of them. I don’t think this will happen to the same extent this time. Rarely have defeats been so constant and expensive. The sheer size of the major fights that have been occurring has lead to larger numerical losses. I think there will be an increased response after the SotG is held – increased fleet numbers, and a renewed push back against the allied forces. However I am not sure that it will be on the same scale as we have seen before. Firstly, the loss of CO2 has strongly hurt their EU TZ; all comments about the quality of CO2 aside, they were able to put good numbers into fleet when needed. Secondly, rarely have defeats been so constant and expensive. The sheer size of the major fights that have been occurring has lead to larger numerical losses, as well as the current fleet comps flown by The Imperium being more expensive to replace than historical fleet comps. This is a coalition that has moved from Hurricanes/Drakes and Maelstroms in 2011-2012 to T3 cruiser and faction battleship fleets. Without the teat of Technetium or renters to draw from as freely as before, it stands to reason that replacing these fleets is harder than it once was. It is however, still very doable for alliances that have held such valuable sov and moons for so long. So, I’ve made a bold claim. What happens next? They’ll still remain a force to be reckoned with, however their public image will be significantly weakened and their numbers will be diminished. I actually think much of the Imperium will stay together to a large extent. I expect one, maybe two more alliances to publically leave, but the rest will stick around. Partly because the structure of the Imperium doesn’t allow for these alliances to truly create their own content providers and/or thrive on their own, so they need to stick close to the provider that is GSF. They’ll still remain a force to be reckoned with, however their public image will be significantly weakened and their numbers will be diminished. I would expect them to regain a significant amount of the space they may lose in this war. The Mittani was right in a recent fireside chat: this war is not about people wanting their sov. Many key players in fact don’t want sov at all; it will likely be given to smaller alliances involved, TEST, maybe a little bit for Brave, and so forth. The allied forces, although harmonious in battle, are not historically all the best of friends. After the war, there will be no replacement monolithic organisation in the vein of The Imperium living in the north. The allied forces almost certainly will not have the same will to create what they just destroyed, which works perfectly for the significant remainder of The Imperium that will be left. The next six to twelve months will likely see smaller scale wars in the north; people defending their space against the numbers and experience of the Imperium. They will likely make very strong inroads into northern sov, not retaining anywhere near as much as they did previously. With the current Aegis sov system, there is simply no reasonable need to have as much space. In addition with likely reduced overall numbers, less space will be needed, which would also place a smaller burden on logistics divisions, as any Great War is enough for the average logistics grunt to be put on suicide watch. This will not be a killing blow to The Imperium, unless something crazy happens; Sion kills Mittani in real life, takes over, and disbands the alliance while posting pictures of his manhood on reddit might do it, but outside of that, I’m not sure. I’d also expect diplomatic inroads to various groups after the invasion is over and done with, an attempt to reform an institution akin to The Imperium at it’s peak. We will also see a lot of morale posting from GSF satellite alliances, and even more shitposting about that on reddit. It is almost impossible to predict the long term future of The Imperium in the wider 0.0. No matter what this is now another Great Wat in Eve. There will be political upheaval, with the backdrop of looming capital changes as well, it is almost certain we will see a very different climate within the game in the next six months, with a diminished Imperium in some form or another, and other groups making strides towards grabbing the brass ring. One time TEST FC, current PL F1 monkey, and sometime Pandemic Horde director, Dysphonia enjoys shitposting more than actually playing EVE.